I love travelling around Spain. Having travelled from India to Australia, USA to Africa, I maintain that Spain would be my first choice location to emigrate to. Not only is it a country full of fabulously friendly people, brilliant food and a rich history and culture, the landscape is hugely varied too. 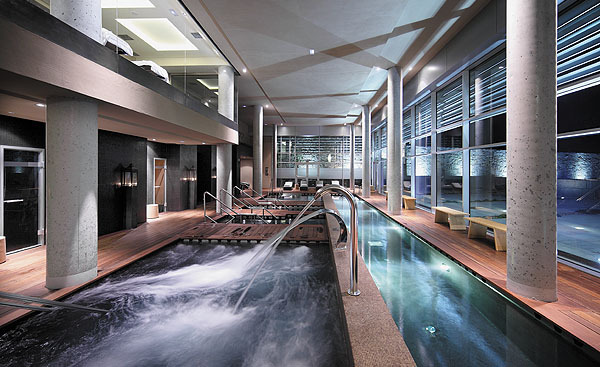 From the sun-kissed beaches of southern Andalucia, to the wet, Atlantic-influenced northern area of Galicia. From the sparsely populated plains of the interior Mesa, to the vibrant, populous cities, it offers the very best of Europe in many ways. It has a gastronomic menu as rich as the French, the varied beauty of Italy, it is as warm and welcoming as the west of Ireland and even does a banking and unemployment crisis better than the Greeks! But most importantly, for me anyway, is the fact it makes amongst the best wines in the world. 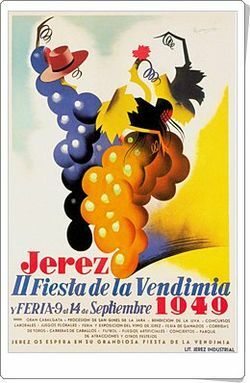 The first time I did a wine tour in Spain was during a diving holiday in Lanzarote. My girlfriend and I rented a car for a day and explored the island’s interior, making unplanned stops at any bodegas that were open and willing to let us try their wines. Admittedly there weren’t that many- it was a Sunday and in rural Spain it’s hard to find anything open. However, the few that were open for business were beautifully romantic and a pleasant change from the bustling bars down at the coast. Although I wasn’t hooked on Lanzarote wines, I was hooked on the romanticism of a wine holiday, so began planning our next holiday as soon as we arrived home. 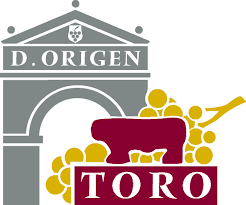 Traveling with my girlfriend, we decided early that we wanted to stay in relatively rural areas and see the real Spain, so chose to visit the neighbouring wine regions of Ribera del Duero and Toro, north of Madrid. 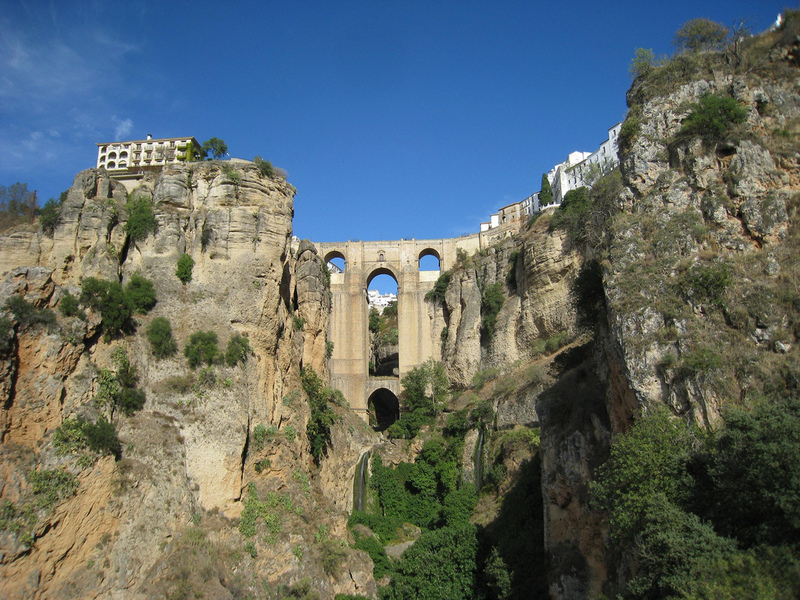 So in late May we picked up a car in the fabulous Andalucian city of Córdoba and drove the ten hours north to the little town of Peñafiel, in the Valladolid province. 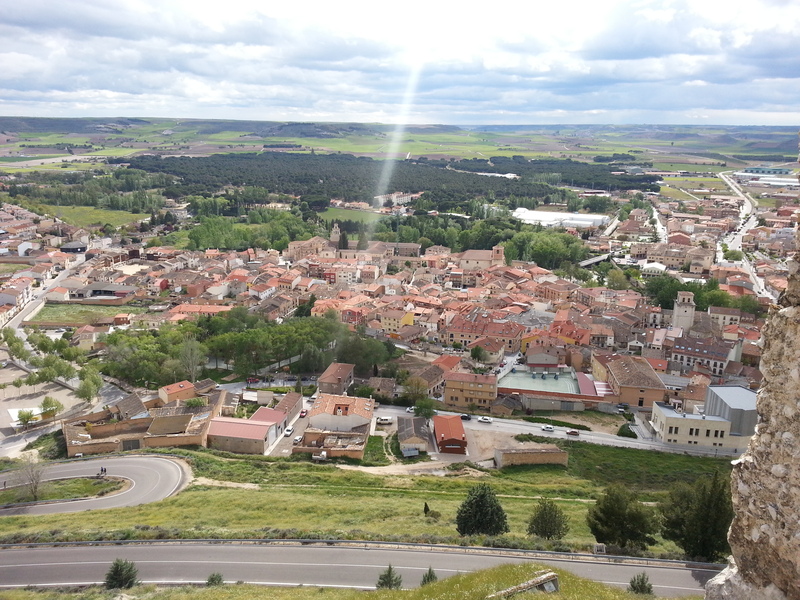 Sitting high on the Mesa that dominates central Spain, Valladolid enjoys hot, dry summers and very cold winters. 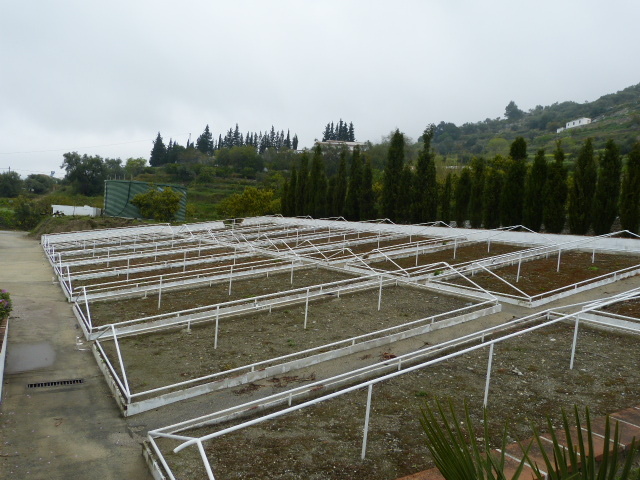 Only when we arrived at the lovely Hotel Pesquera at the end of May, it was extremely cold. The locals had pulled their winter jackets out of storage and looked like they were heading off on a skiing holiday. We, on the other hand, had come from Andalucia and only had tee shirts and shorts. Not wanting to have come all this way to eat hotel food, we layered on every stitch of clothing we had and, ludicrously attired, headed in to town for dinner. We were pretty much dressed like the Michelin man on holidays for four days! View of Peñafiel from the castle walls. Peñafiel is picture book pretty, with narrow, meandering, cobbled streets flanked by red-tiled wooden buildings. An old farming community, the town is beginning to see an increase in tourism, bringing with it the first green buds of commercial prosperity. 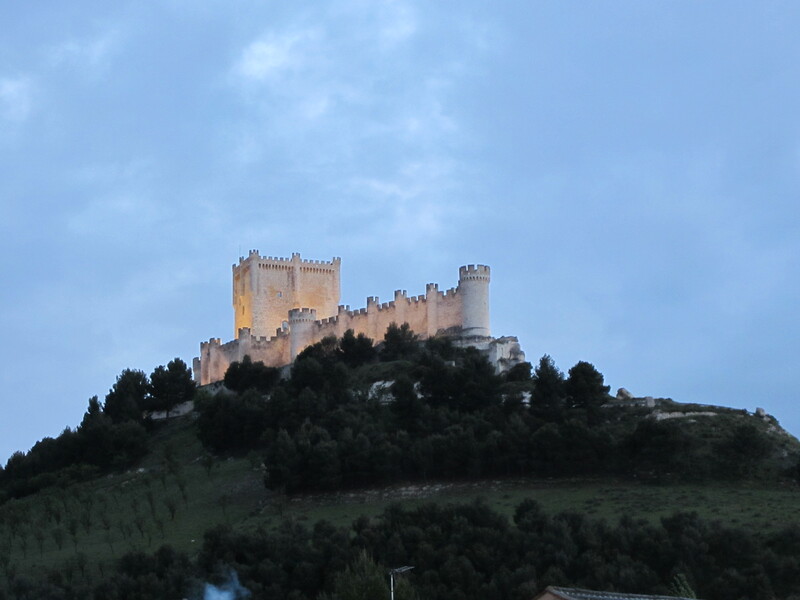 Above the town the impressive, sleek figure of Peñafiel Castle dominates the landscape. Long and narrow, it sits like a grounded ship on the summit of the mountain, a reminder of the troubled history of Medieval Spain. Nowadays the castle is an impressive tourist attraction, offering guided tours with unrivalled views of the valley as well as an interesting Wine Museum. Long and narrow, Peñafiel Castle is suitably known as The Ark. That first night we had dinner in Plaza del Coso, the traditional bullfighting and fiesta square of the town. For less than €20 we each had two glasses of fine wine and more local sausage and morcilla than we could possibly finish. This is a trend throughout rural Spain- small, local tapas bars charging very reasonable prices for fabulous local food and drink. Just ask a local and you will be enthusiastically told the best local eateries. 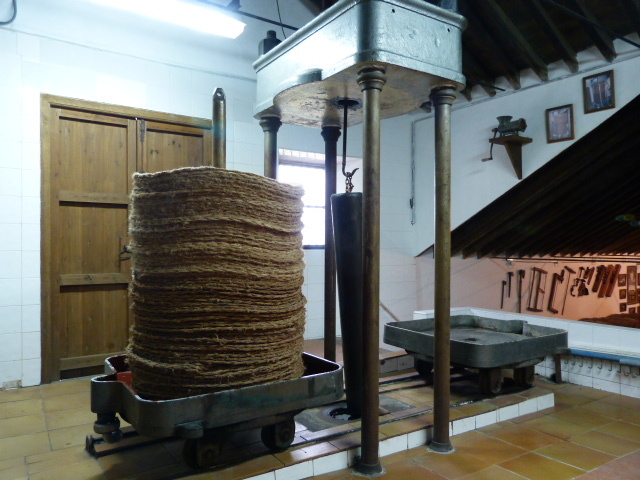 But even in a small town like Peñafiel, the Spanish offer quality dining options too. Not to be missed is Molino De Palacios, a converted windmill, straddling the Duratón River. This is a rustic, traditional restuarant, serving wild meats of rabbit, deer and bird, cooked over a vast open fire in the middle of the restaurant. The cavernous interior is cosy and comfortable, the bare stone walls wonderfully adorned with old milling and farming equipment. 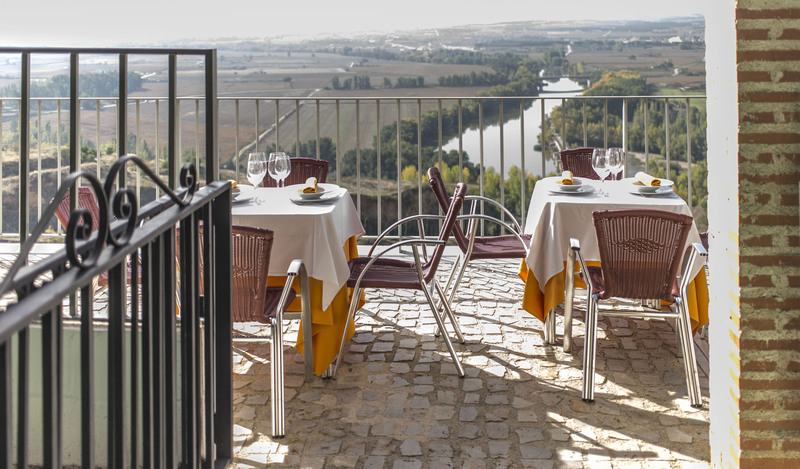 Although not cheap, the menu is fantastic and varied, the wine list offering the very best Ribera del Duero can offer, and the owners and staff could not be friendlier or more helpful. Just as with much of this rural area of Spain, everyone protests they don’t have a word of English, but each time I pitifully tried my pigeon Spanish, it seemed to give locals the confidence to converse perfectly in English. But even attempting a few words in Spanish is gratefully appreciated and you will get a lot of helpful local information for your effort. Plaza del Coso with the castle in the background. 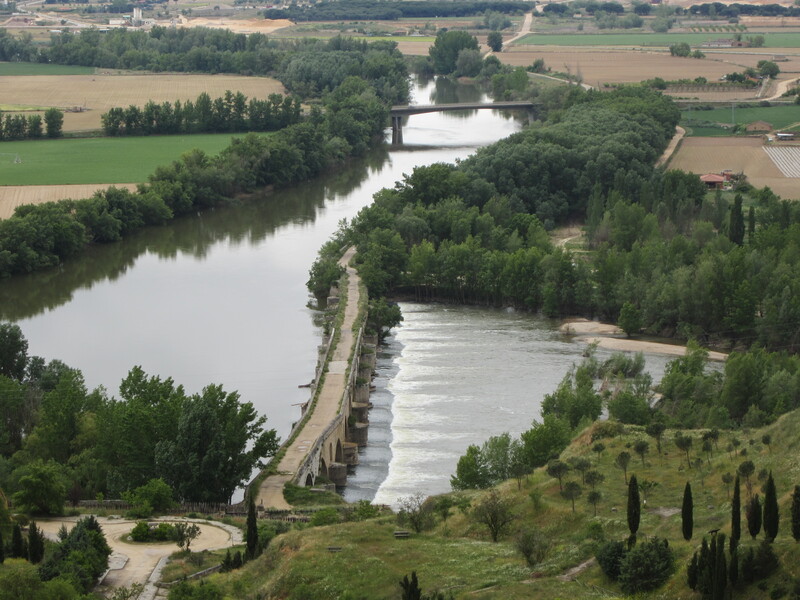 The Rio Duero. 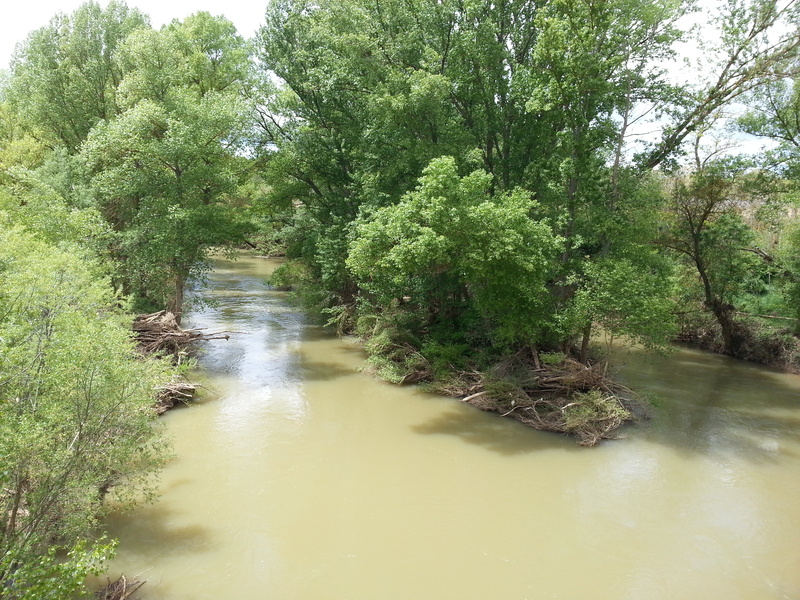 An unremarkable river that gives rise to some of the greatest wines in the world. As nice as the town and food are, there really was only one reason we chose Ribera del Duero- the wine. 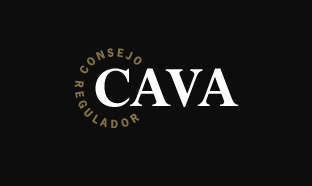 As mentioned, the area is located on the high plateau that dominates central and northern Spain, and this is vital for the production of fine wines. Whilst summer days can touch 40 C, the high altitude sees a big drop in night temperatures, allowing the grapes cool down and stabilise without baking. This diurnal temperature difference is vital to the production of good fruit in many hot wine making regions around the world. 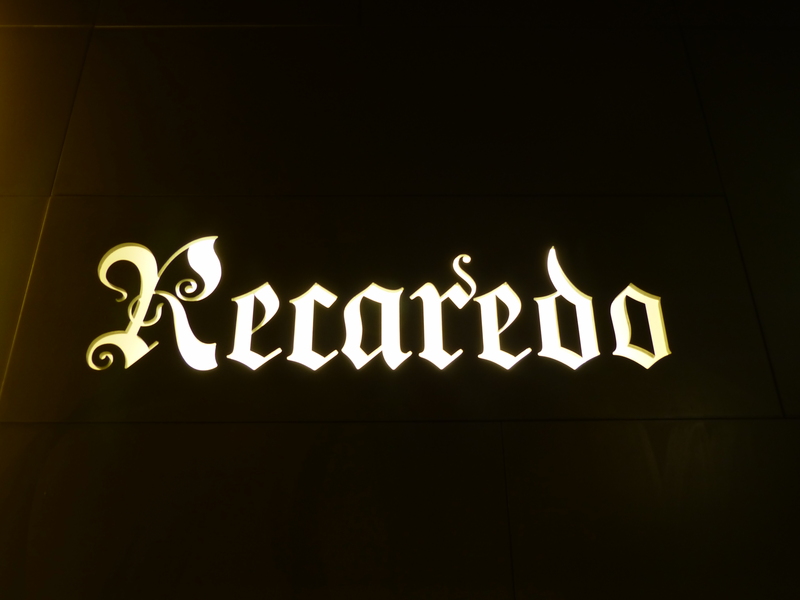 Named for the Duero river that runs from central Spain to the Atlantic coast in Portugal (where it becomes the Douro), Ribera del Duero produces some of the best wines in Spain outside the top DOCa classification enjoyed by Rioja and Priorat. 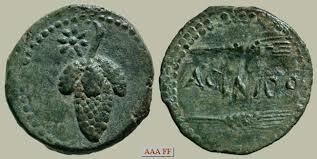 Vineyards located on the sides of the steep valleys, with poor soil and good drainage, tend to produce the best wines. However, Vega Sicilia, Spain’s most famous wine, is produced in the far west of the region on relatively flat land with arid, sandy soil. 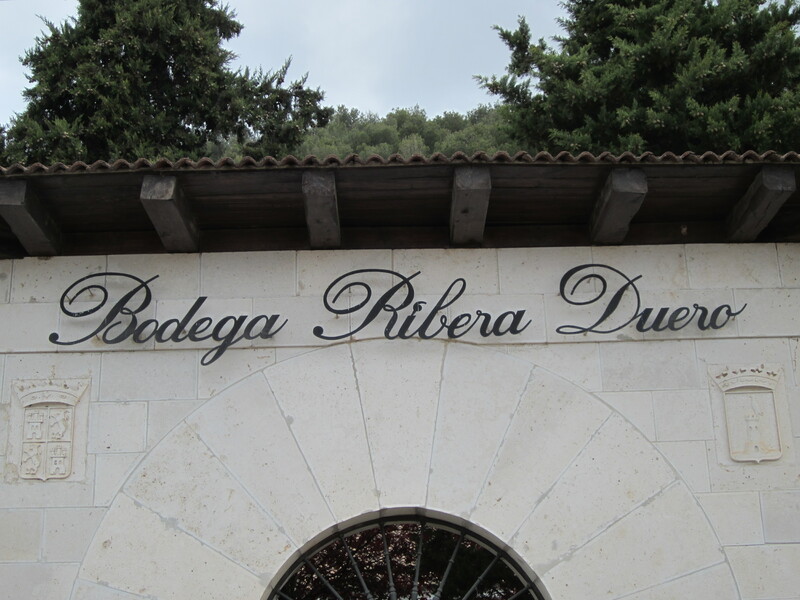 As well as Vega Sicilia, which is very difficult to get access to, there are many other fine wineries amongst the 267 bodegas that make up Ribera del Duero. 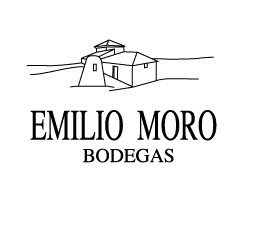 Amongst these are Protos and the Emilio Moro-owned Bodegas Cepa 21. 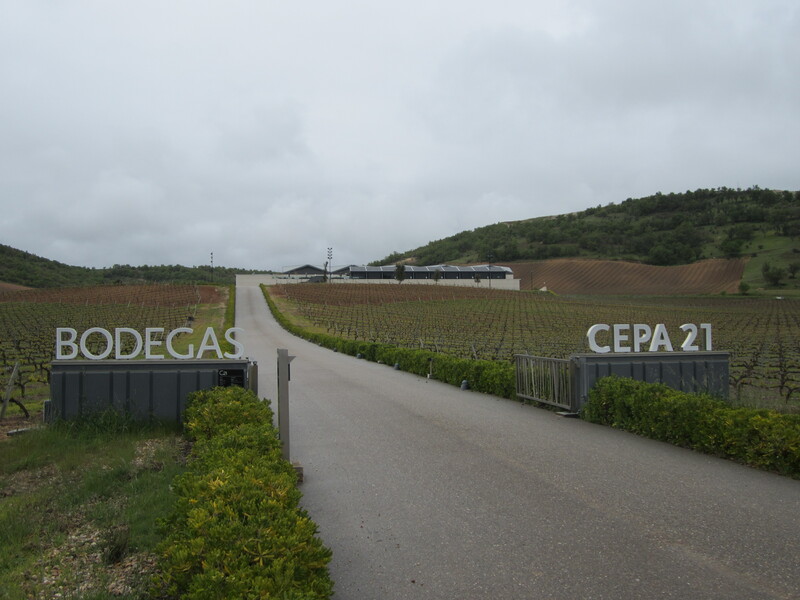 Although there were no tours of Bodegas Emilio Moro available for the dates we were in the region, we were kindly directed to their brand new winery, Bodegas Cepa 21, where we got a private tour of their facility. Aging cellar as seen from tasting room, Cepa 21. 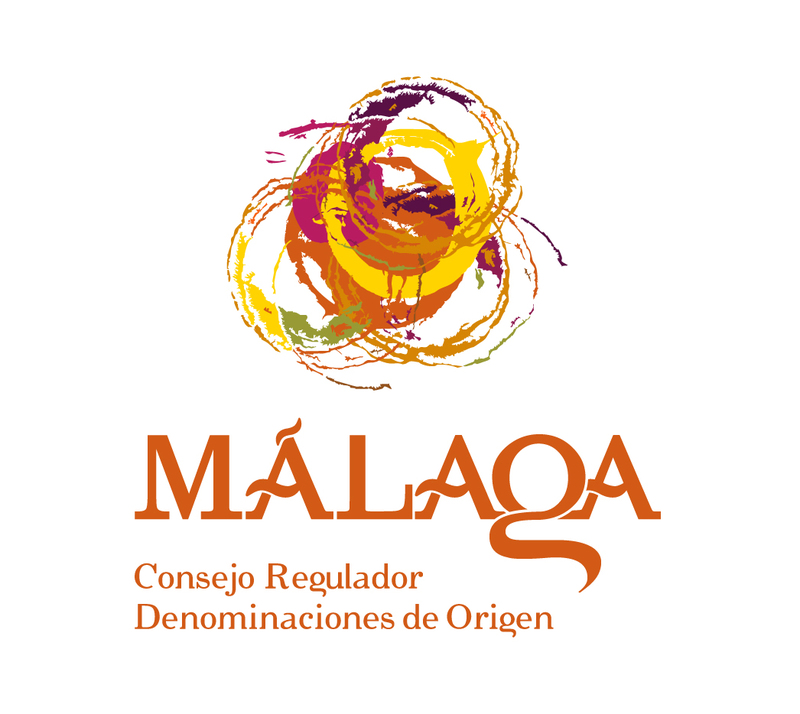 Set on 124 acres, the winery solely grows Tinto Fino (Tempranillo) to produce three main wines, of which their premier wine, Malabrigo, limited to 5,000 bottles, is the pick. Aged in American oak, it is powerful, but rounded with the classic strong Tinto Fino flavours of cherry and spice; spectacularly good. 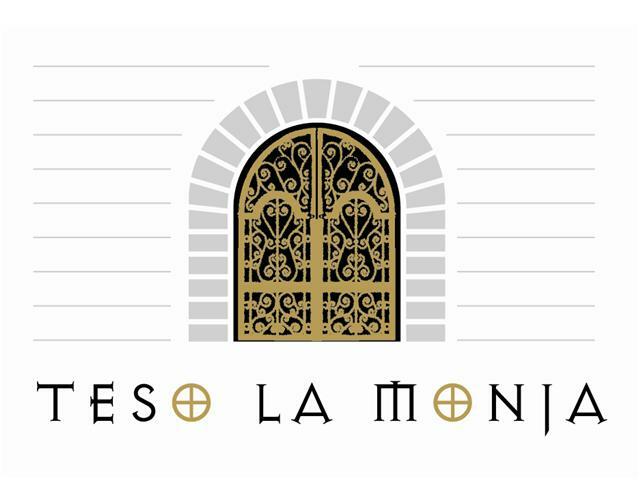 You can try their wines at the winery in the impressive tasting room overlooking the cavernous aging cellar, as the rustic smell of oak barrels and sweet aging wine fills the room. Also worth noting is their restaurant that has fantastic views of the surrounding valley thanks to the floor-to-ceiling windows. Arriving first thing in the morning, we didn’t get a chance to eat there, but the menu looked very inviting. The details of tours can be found on their site, http://www.cepa21.com/en/wine-tourism and although our lovely guide, Carrol, had excellent English, you should give plenty of notice if you want to ensure a tour in English. 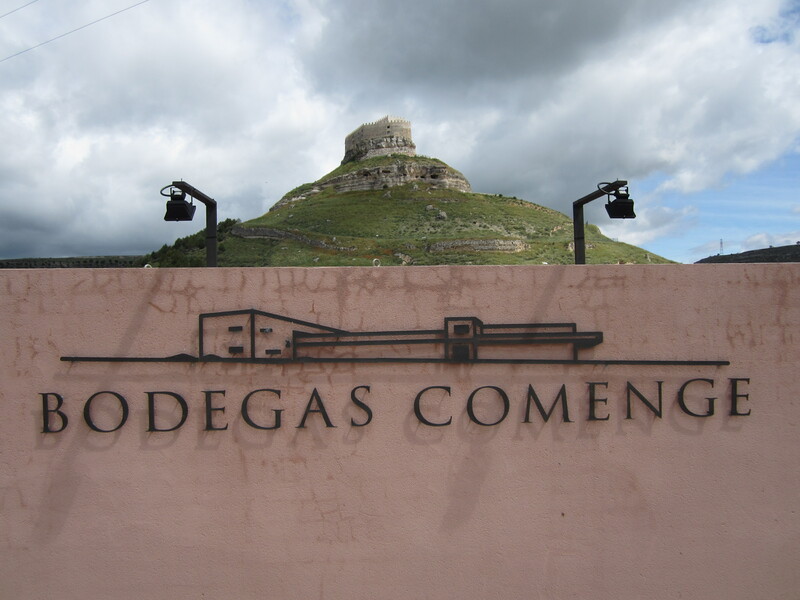 There are dozens of other bodegas worth visiting in the area, from the luxurious hotel and spa of Bodegas Arzuaga Navarro to the smaller, brand new facility of Comenge Bodegas Y Viñedos, with its unrivaled views of the beautiful Curiel de Duero valley. Complete with an abandoned medieval fortress, you get the impression that this was an area that has been fought over for centuries, with its defensible craggy peaks and verdant valley floor. 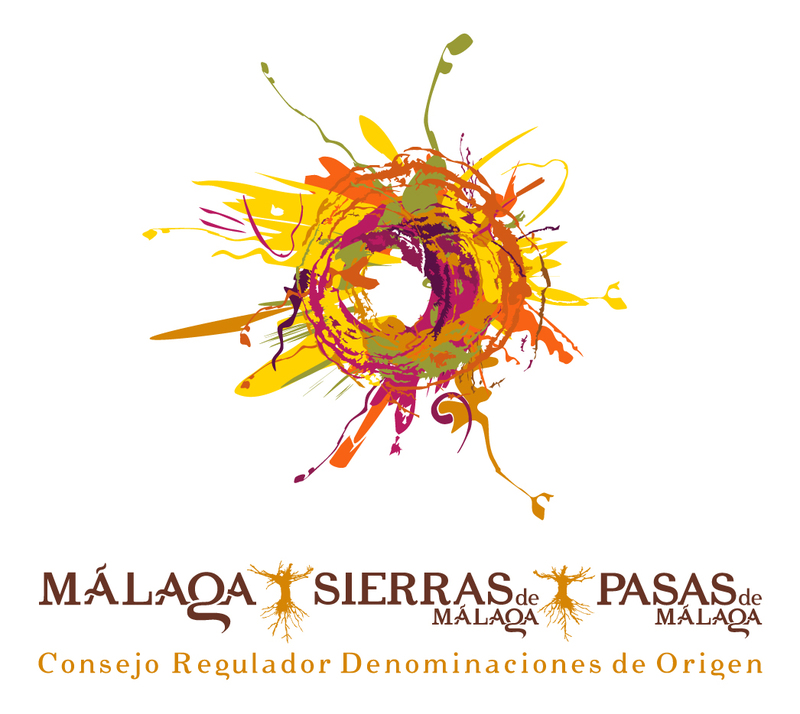 With an organic farming philosophy, Comenge produce the wonderful Don Miguel wine; made with 90% Tempranillo, 10% Cabernet Sauvignon, this blend is fast becoming a firm favourite in Ribera del Duero and the 2010 was awarded a Silver Medal at this year’s Decanter World Wine Awards (meanwhile their basic wine, Comenge 2009, nicked a Gold). Entrance to old winery, Protos, Peñafiel. Protos Bodegas Ribera Duero De Peñafiel. From the spectacular and modern, to the rustic and quaint, you could spend a year visiting the bodegas of Ribera del Duero without getting bored. 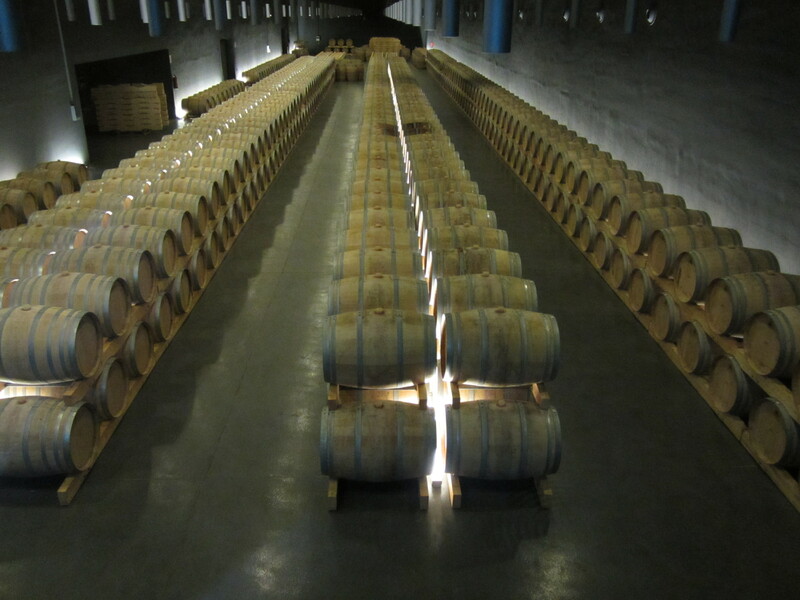 However, if you could only visit one, it would have to be Protos, the first modern commercial winery in Ribera del Duero, and the winery that gave the whole region its name. Taking its own motto, Ser Primo (Be The First), very much to heart, Protos does everything on a scale way beyond what is possible elsewhere in the region. Entering the winery through the grand old gates, you find yourself in a cool, dimly lit, atmospheric old greeting room hewn from the rock face. 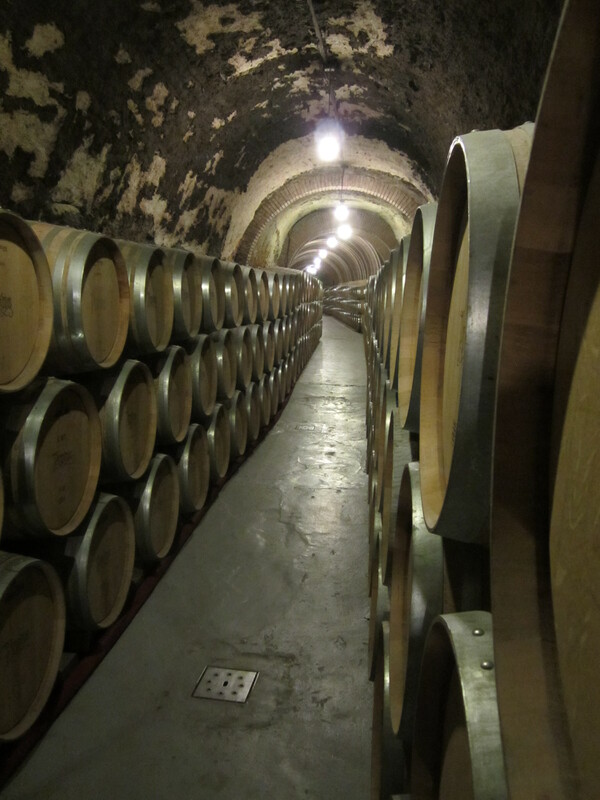 The tour then winds through 2km of storage and aging tunnels that burrow under the mountainside, before emerging in the vast, bright new winery on the opposite side of the road. Costing over €15 million to build, this is by far the most impressive, if not most characterful, winery in Peñafiel. Climate-controlled aging room in the new winery. 2km of aging tunnels wind under the mountainside of Peñafiel. 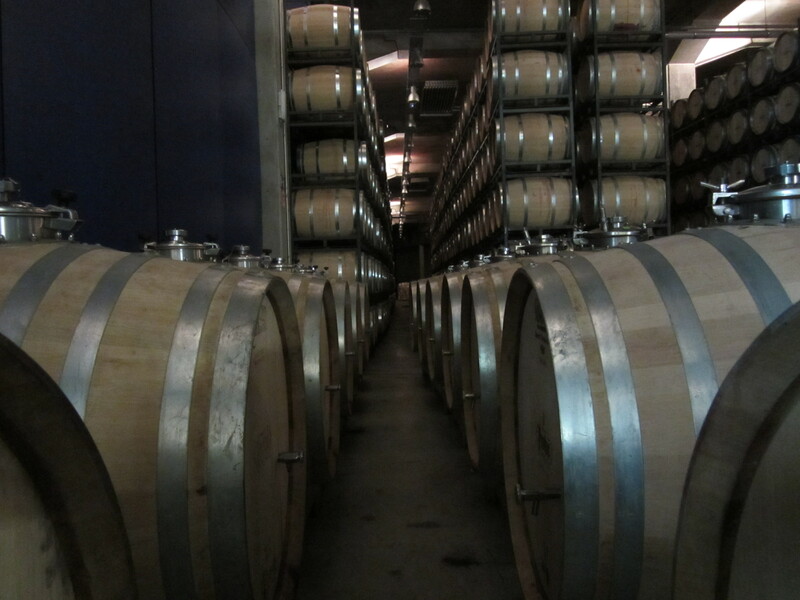 Between the two wineries, Protos can store up to 14,000 casks and a further 3 million bottles for aging. 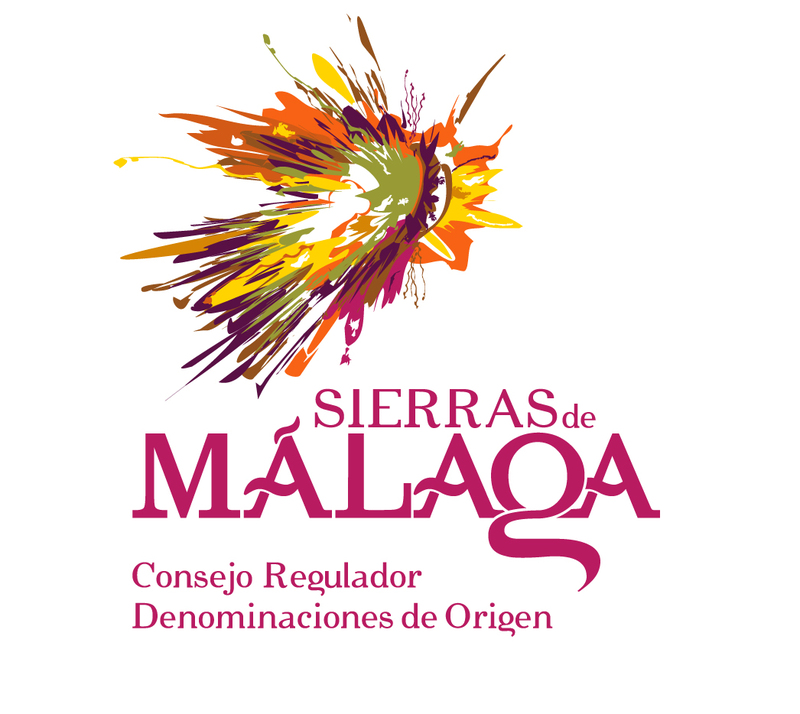 This is wine production on a vast scale, buying their grapes from co-operatives from all corners of the region. 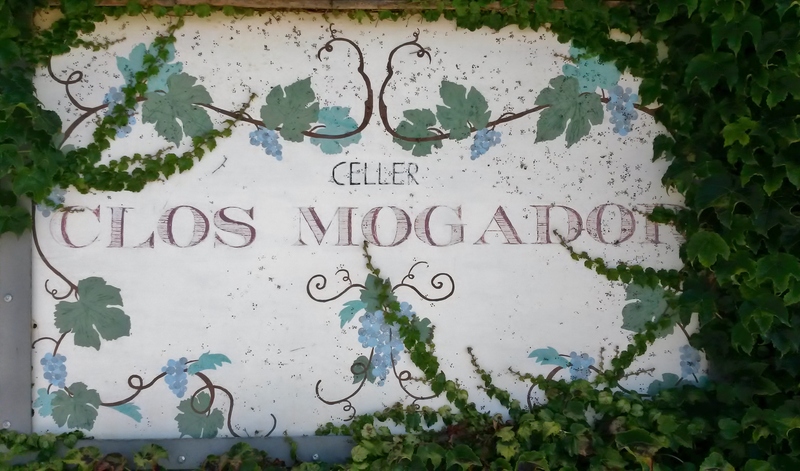 At this scale it can be assumed that quality has to be sacrificed to simply process the 1 million kg of grapes that passes through it each year, but that’s not the case, as we found out at the tasting at the end of the tour. All of their wines are classic Tinto Fino varietals, but the Finca El Grajo was the star of the show- so much so I flew home with three bottles at the expense of a few tees and shorts! 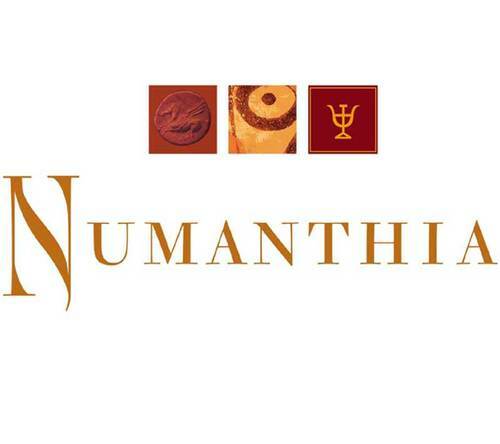 Produced by the fruit of low-yielding, 70-year-old vines, the wine is all about spicy freshness, earthiness and sweet red fruit. 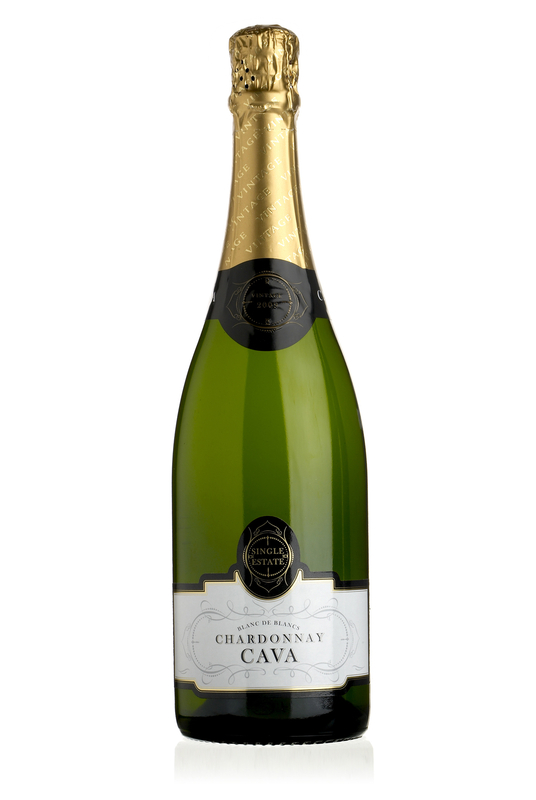 But their other wines are no slouches either- this year their Reserva and Crianza both won Silver Medals in the DWWA and consistently score well in the Peñín Guide to Spanish Wine. At the end of the tasting you are free to take away a nice souvenir glass. Don’t bother- the first time I tried to wash wine it exploded in my hand and nearly took my pinky off! Not surprised they’re giving them away! Protos was the last bodegas on this leg of our tour. From here we travelled to the neighbouring region of Toro, the home of the 100 Parker Point Termanthia. 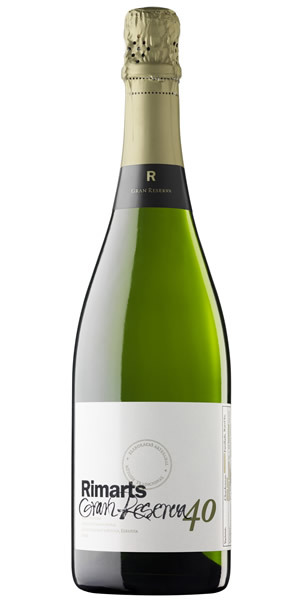 But there is much more to this rising star of Spanish wine than the score of one well-heeled American, but that will have to wait for Part II.